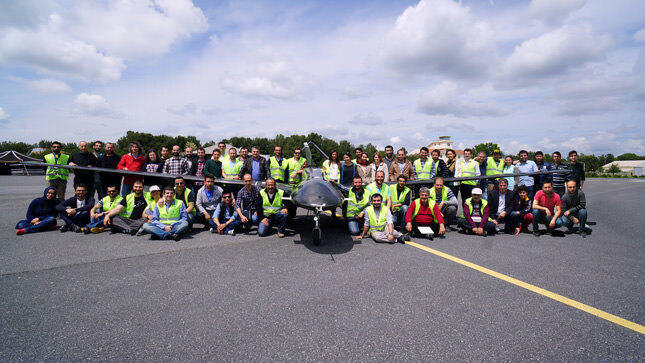 The Bayraktar, a tactical drone indigenously developed by privately owned Turkish joint venture Kale Baykar have signed off on a new feat on Wednesday, breaking the national record for the longest flight by a drone. The drone flew for a total of 24 hours and 34 minutes becoming the longest flying nationally produced drone called the 'Bayraktar Taktik İHA'. The drone had its first maiden fully automatic flight test on April 29 at a military airport in Kesan in northwestern Turkey. The company had said that test and two others conducted on May 3 were "perfectly successful." The Bayraktar flew for three hours at an altitude of 18,750 feet during its first test flight. The drone has come a long way flying for over times longer with the new national record of the 24 hour flight. 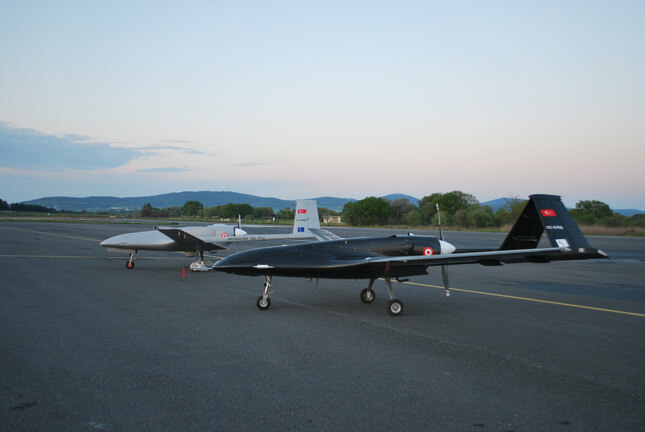 The Bayraktar Tactical UAS holds the altitude record of Turkish Aviation as well. The system achieved 27,030 feet during a 6.5 hour flight test held on 14th of June, 2014 with full payload weight. With these two records, Bayraktar shows performance over its class which is close to MALE (Medium Altitude Long Endurance). Kale-Baykar boasts that under the Bayraktar program, the consortium developed various critical systems to drone technology including the triple redundant flight control systems, inertial navigation system, mission control computer, various redundant servo actuator units, pilot static system, electric power control unit, a lithium-based smart battery, aerial data recording computer, video link system, tail camera, along with ground control systems. The Bayraktar has the capability of autonomous taxi, take off, cruise, landing and parking functions along with many unique advanced features. The tactical UAS program ran by Defense Undersecretary of Turkey is close to its acceptance and delivery tests scheduled to be within 2014 for the 1st system composed of 6 air frames and 2 ground control stations.